Ventilating your roof helps regulate the temperature and moisture levels of your attic, allowing you to save energy and prevent damage. So, it’s important to consider which components you will need to get stagnant air moving. Soffit: Soffits are air intake vents that bring in air from the outside. These are installed at lower points on the roof, typically below the eaves. 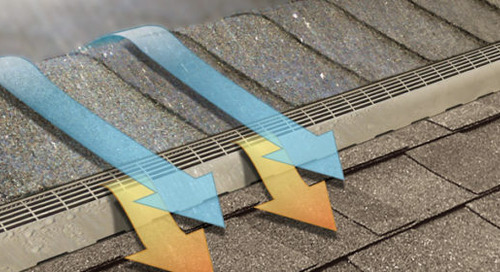 When used in combination with roof vents, air is circulated from bottom to top. Without soffits, air remains stagnant in the attic, increasing the risk of moisture accumulation. We recommend using an equal amount of soffit and roof ventilation for balanced airflow. Net Free Area: Also known as Net Free Venting Area, this is a measurement used to determine the area that a vent draws from. 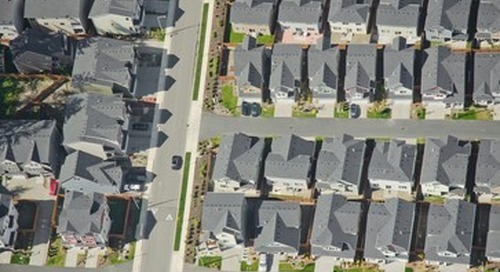 Canadian guidelines require 1 sq. ft. of ventilation for every 300 sq. ft. of attic space. 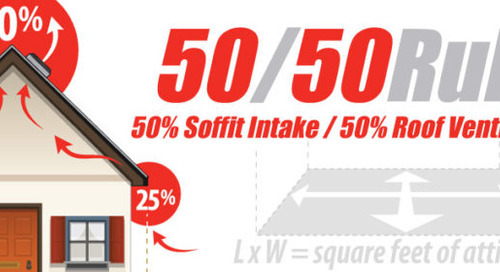 You can calculate the Net Free Area of your attic here. Roof Vents: Roof vents typically take air from an attic space, which can either be an open space, or closed in with drywall. When used in combination with soffits, air is circulated from the bottom of the roof to its peak. 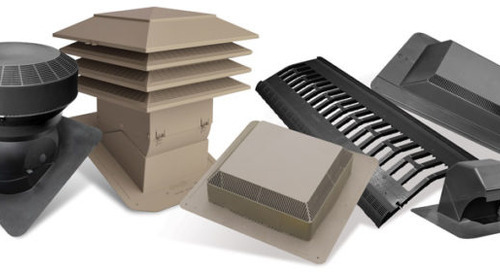 These include tall vents, short vents, ridge vents and gable vents. Tall Vents: Turbo, Ventilator and Turbine vents all fall into this category. Put simply, these are vents that stick up from the roof, like a chimney would. The tall design allows the air to be powerfully drawn from the attic. Tall vents also typically have a larger Net Free Area, meaning you need fewer of them. 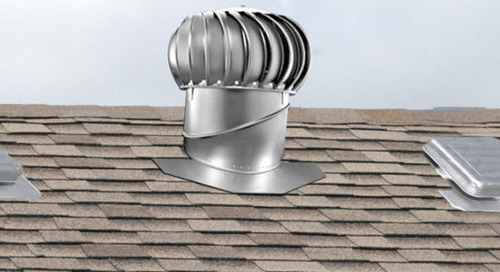 Pot (Low Profile) Vents: Low profile vents use a chimney effect to channel moisture away from the roof. 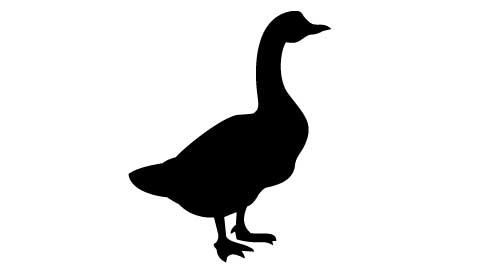 They are designed to prevent birds and bees nesting, as well as pooling water. Examples of these vents include Square Vents and Slant Backs. 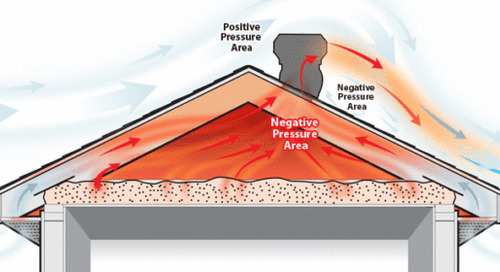 Ridge Vent: Vents that run the length of a roof’s peak. Shingles are installed over these vents to conceal them. 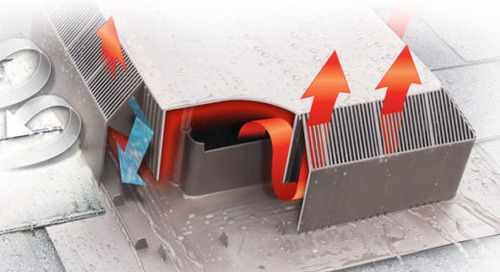 Ridge vents offer a balanced airflow, allowing for a more consistent temperature. Gable Vent: A gable is where a roof comes to a peak. These vents are situated below the gable on the wall of the house, most often on the front above the garage. Gable vents come in a variety of shapes.  Static Vent: This is any vent that does not have moving parts. This means you don’t have to worry about moving or motorized parts freezing or breaking. 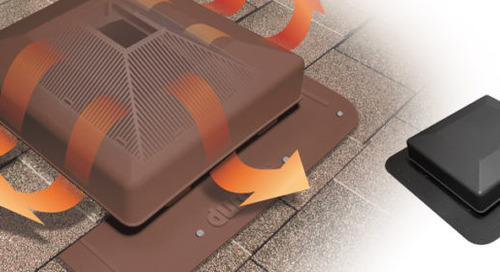 All Duraflo vents are static vents.